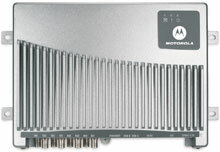 It is replaced by the Motorola FX9500. 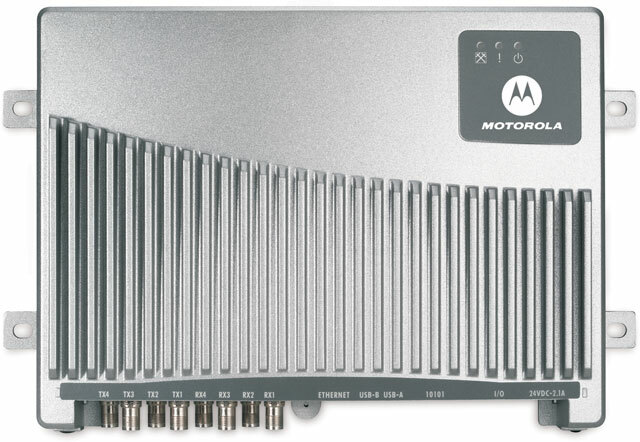 The Motorola XR450 RFID reader is an industrial-class, fixed RFID reader designed for business-critical, dense-reader deployments. With both mono-static and bi-static antenna operation capability, it has the flexibility to meet a wide range of application and environment needs. The XR450 fixed reader provides ease of integration and rich application support while reading tags reliably and efficiently. It provides comprehensive application flexibility, including support for direct application hosting, standard back-end platforms from IBM, Microsoft, SAP and others, and the ability to interact with industrial automation equipment such as conveyors. Service Contract - 1 year, On-site Bronze. Includes Comprehensive coverage.